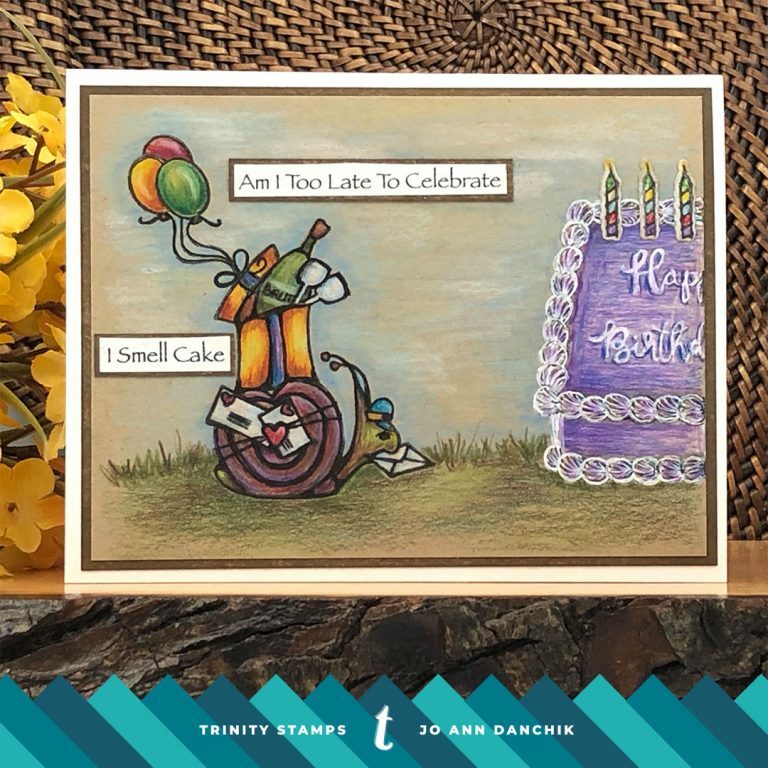 Mix it Up Monday: Let’s Celebrate! 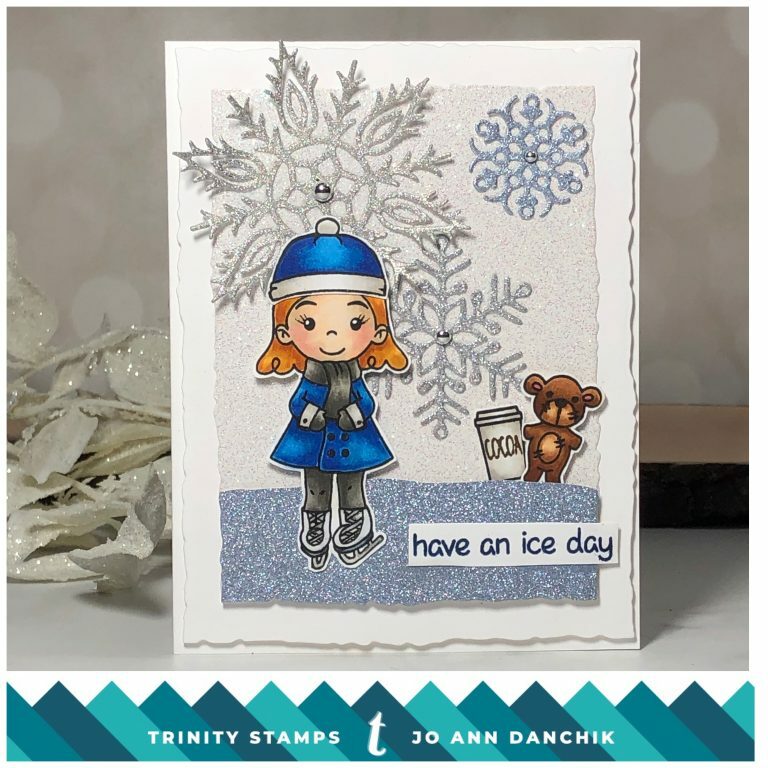 Mid-month Trinity Creativity challenge post! 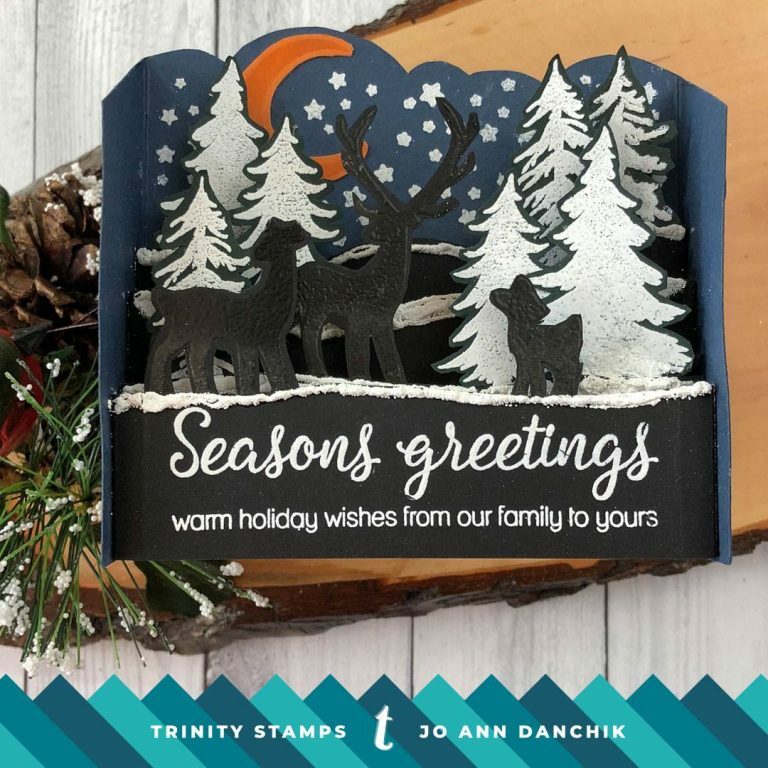 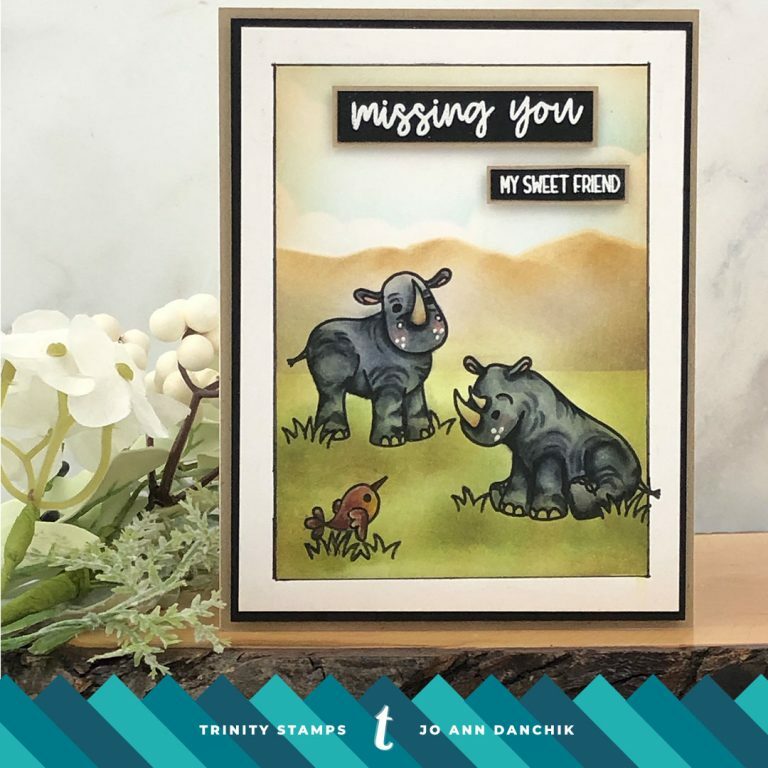 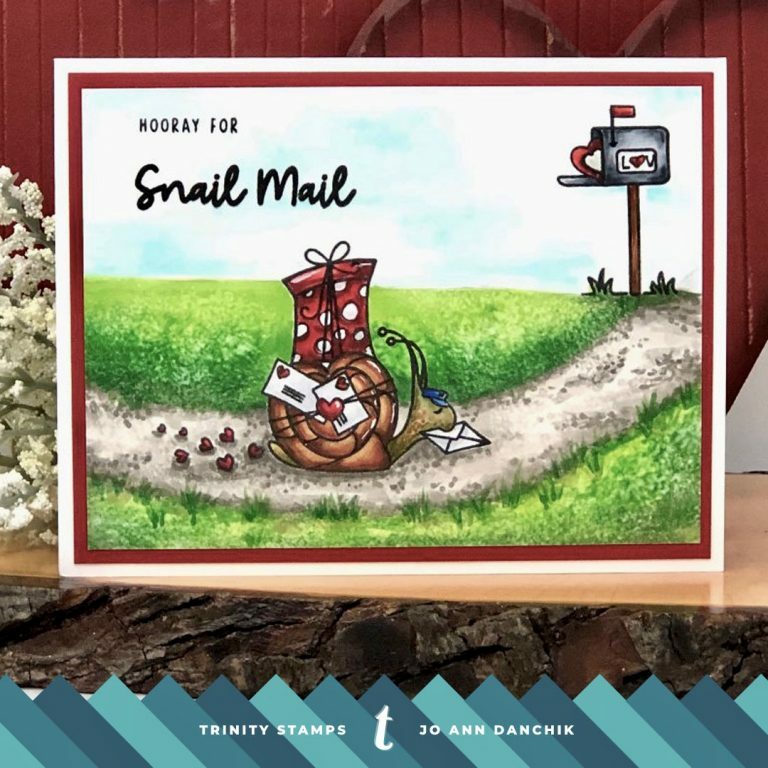 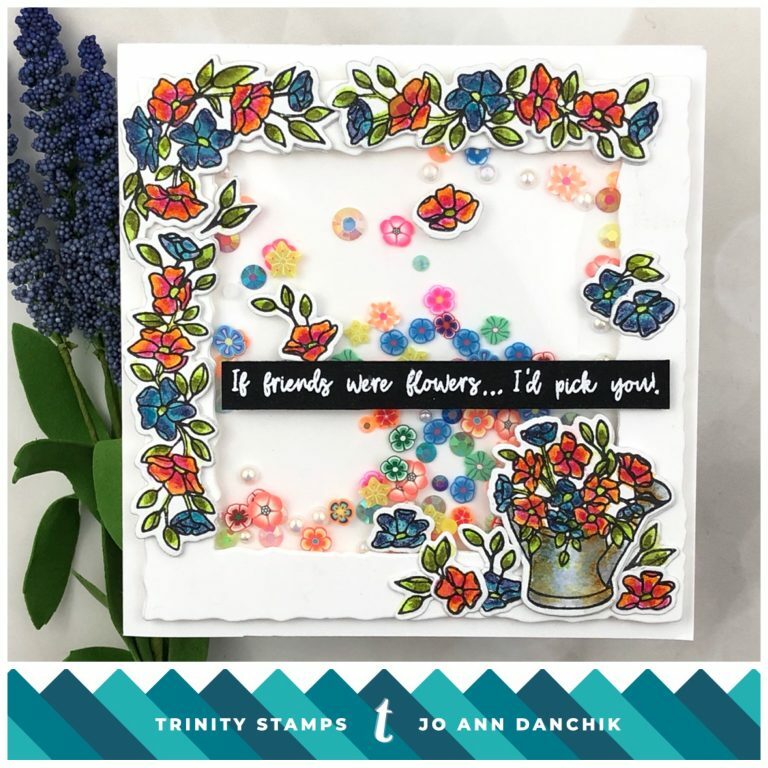 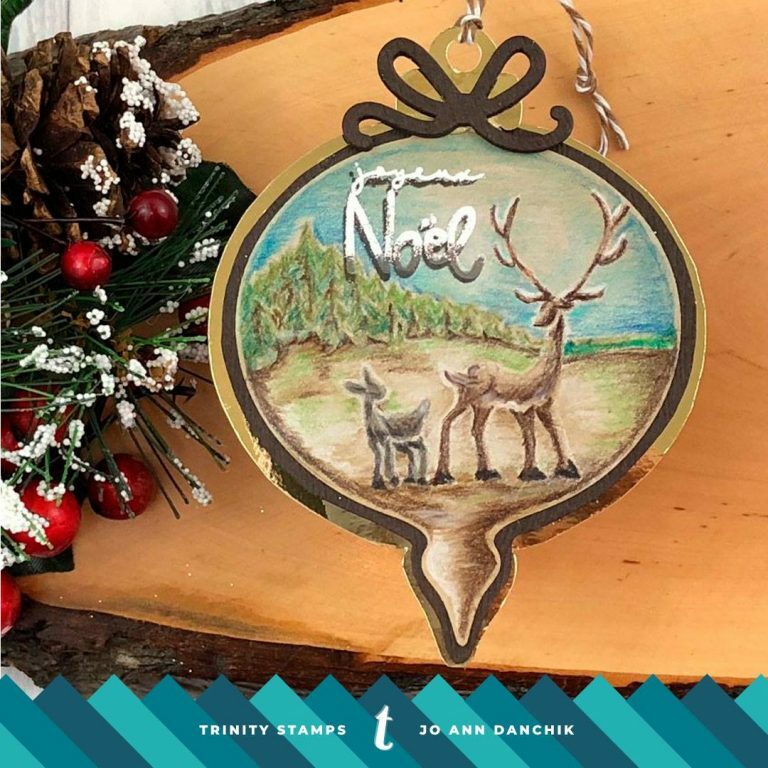 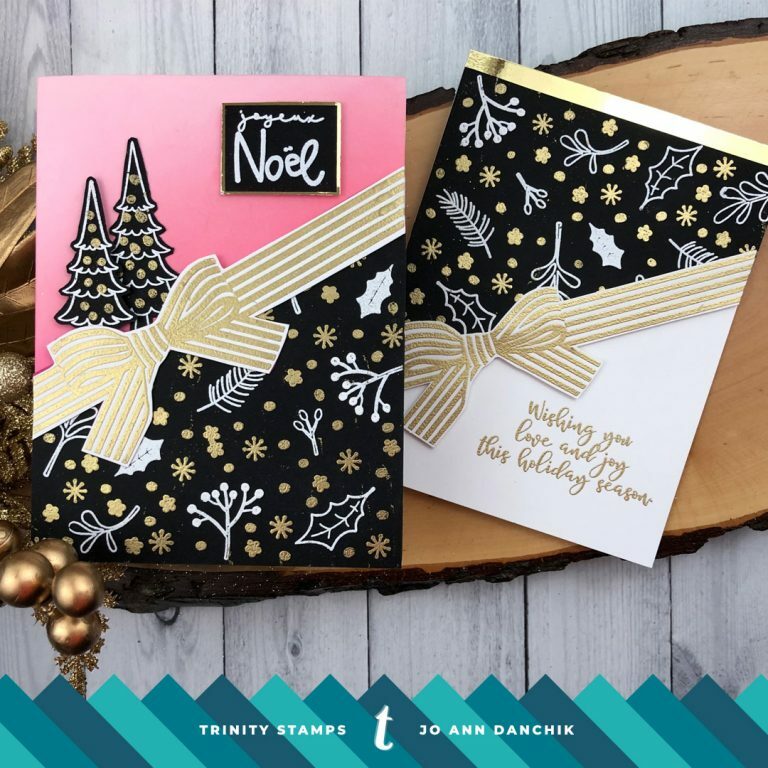 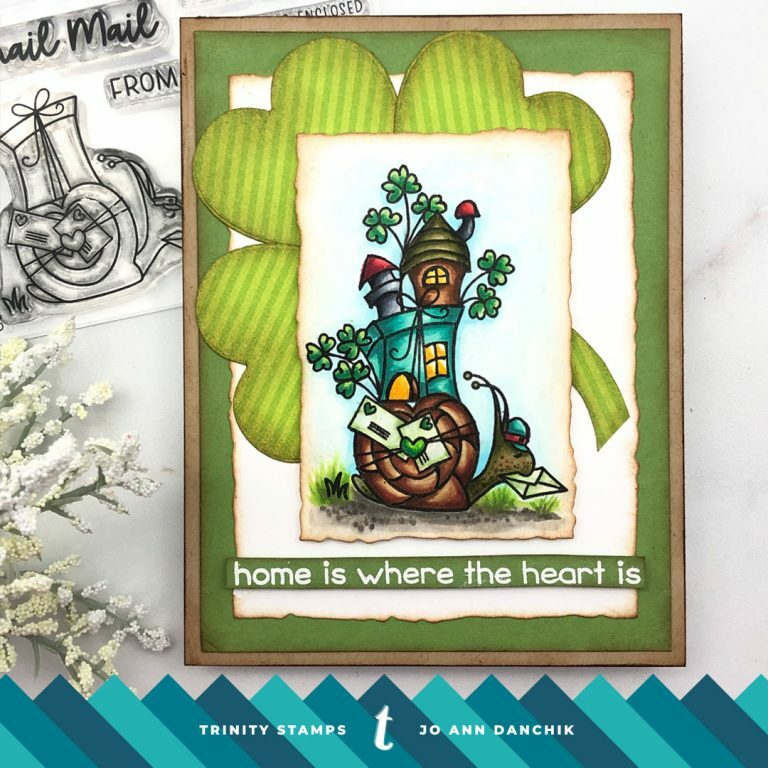 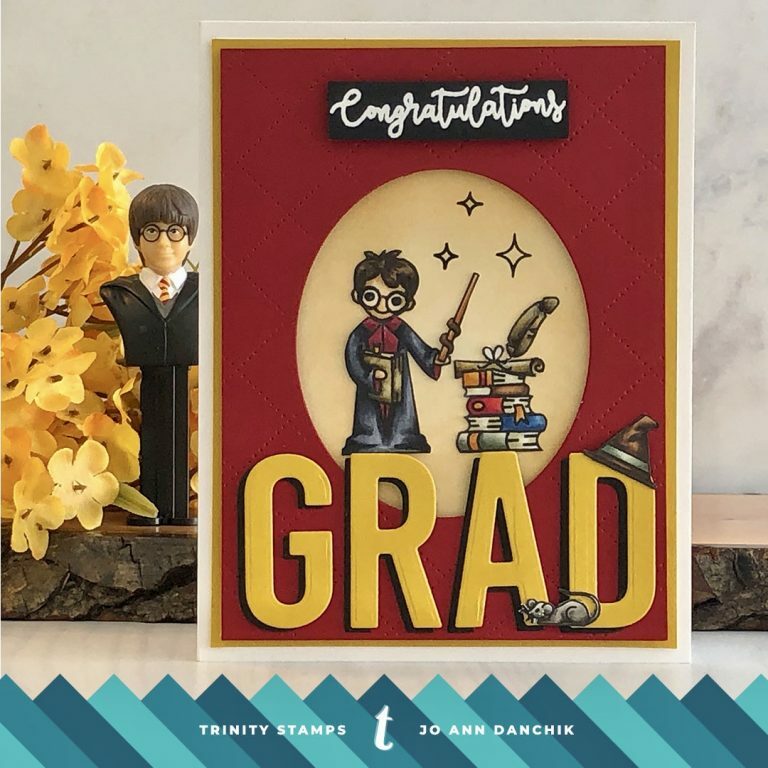 ©Trinity Stamps | All Rights Reserved.